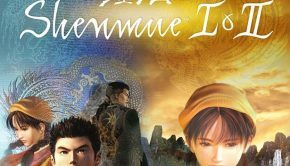 Shenmue I & II for PS4 and Xbox One announcement trailer released! 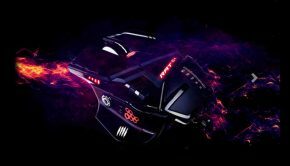 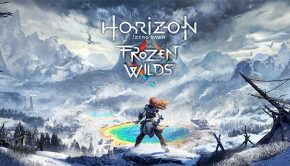 Horizon Zero Dawn: The Frozen Wilds DLC Review – Snow and Nature never looked so good! 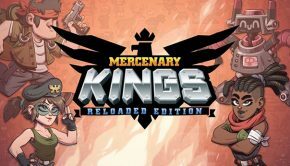 Mercenary Kings: Reloaded Edition coming Febuary 6th!